Way back when all Australian’s knew how to do at concerts was mosh and crowd surf inappropriately to everything, I remember seeing Beastie Boys at Sydney’s Hordern Pavillion, just after Hello Nasty was released. It was an amazing show as the group played as a band performing their really diverse catalogue. Amazing. They are a group that has reinvented themselves again and again over time. Never staying still. 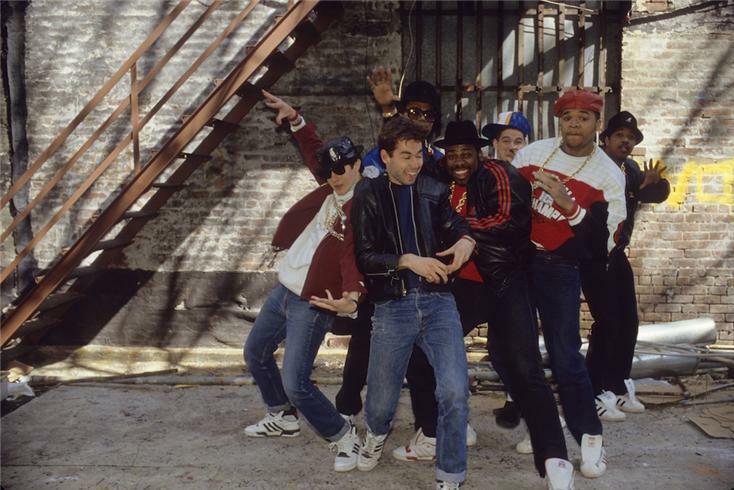 They way were the group that helped to expose hip hop to white kids, but through the years also introduced hip hop kids to punk, bossanova, funk, country and much more. This entry was posted in DJ Naiki, Freeloads, Mixtapes and tagged adam yauch, beastie boys, DJ Naiki, mca, Original Samples, rest in peace, Stolen Records, tribute, who sampled. Bookmark the permalink.